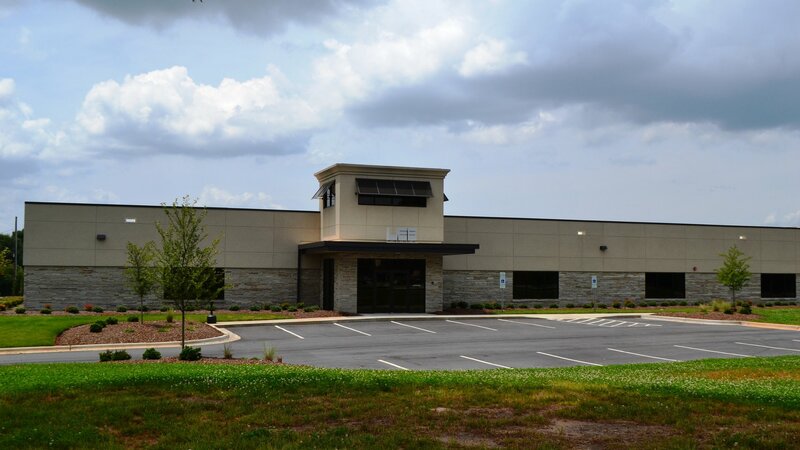 Matthews Construction Co., Inc. teamed with WHN Architecture for a Design / Build concept for new corporate headquarters for Lee Industries. 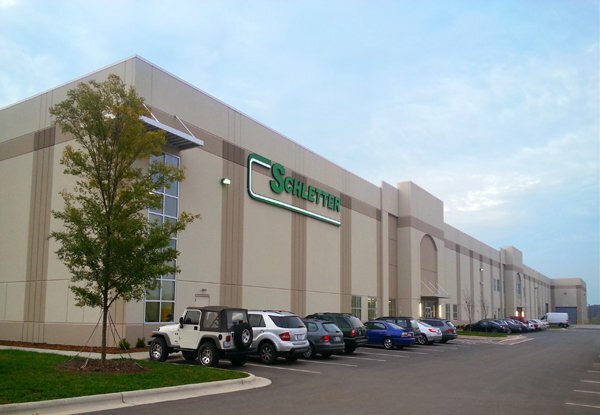 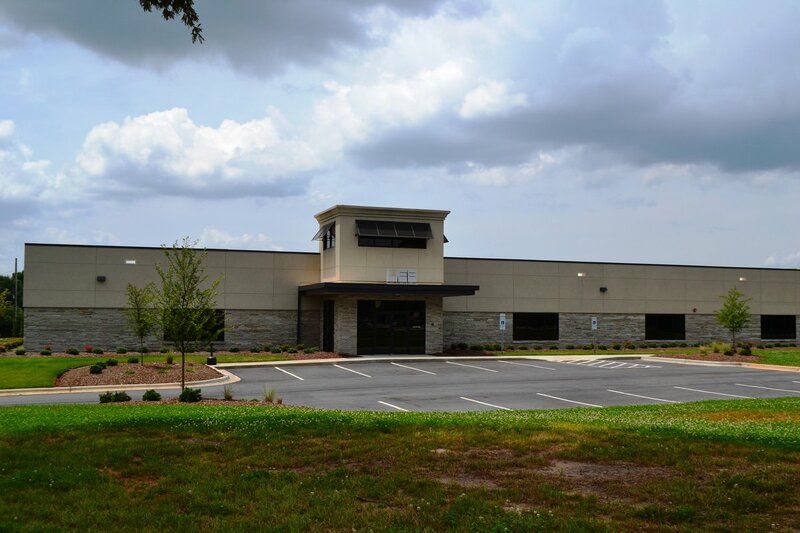 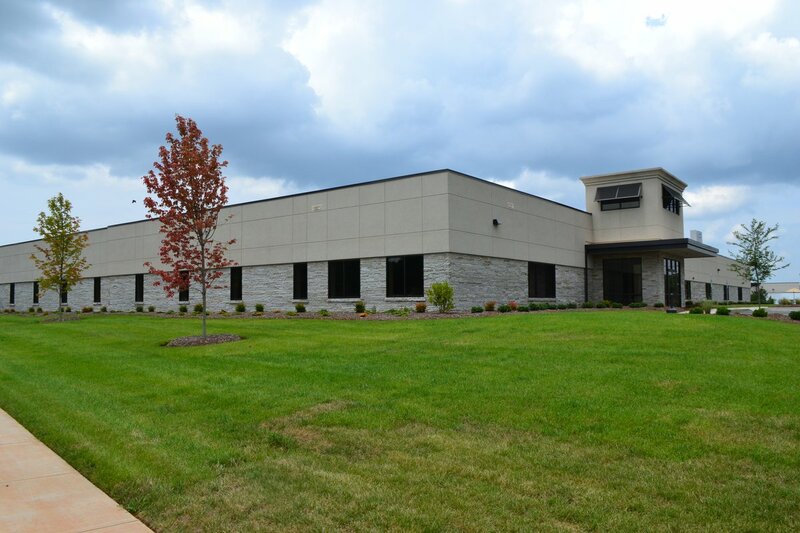 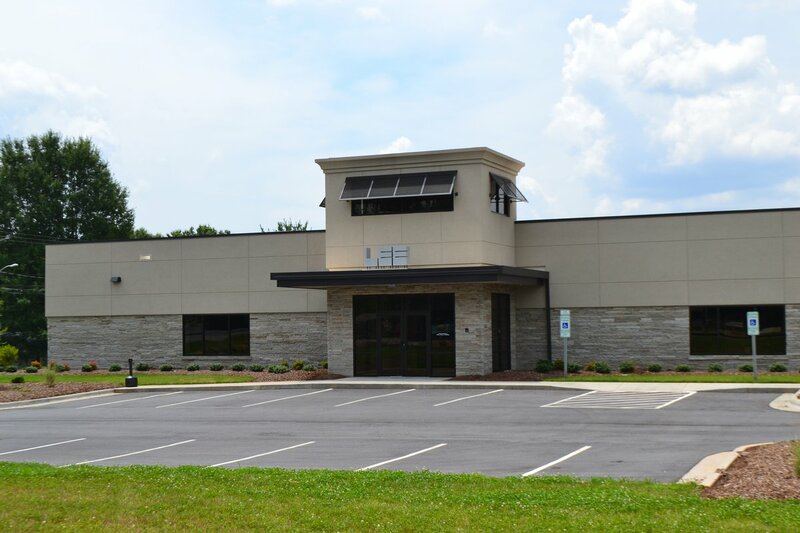 The project consisted of 166,557 sq ft of renovations to an existing furniture factory with 30,000 sq ft for corporate and administrative office space. 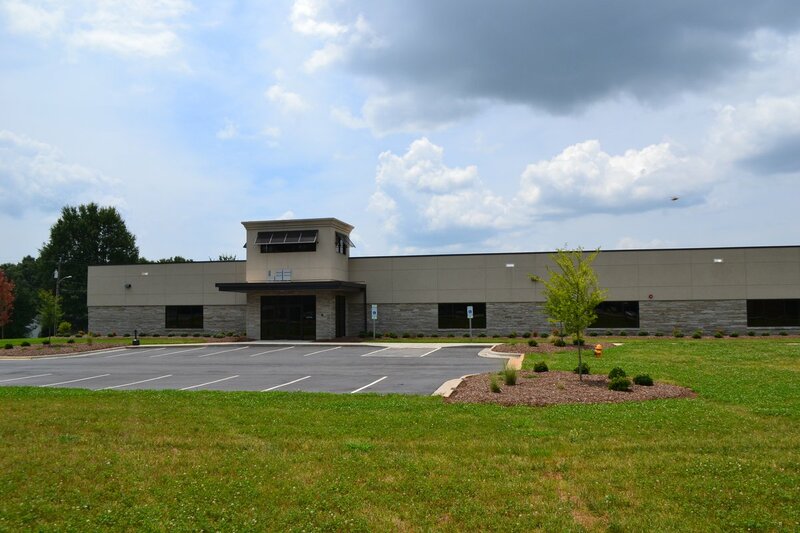 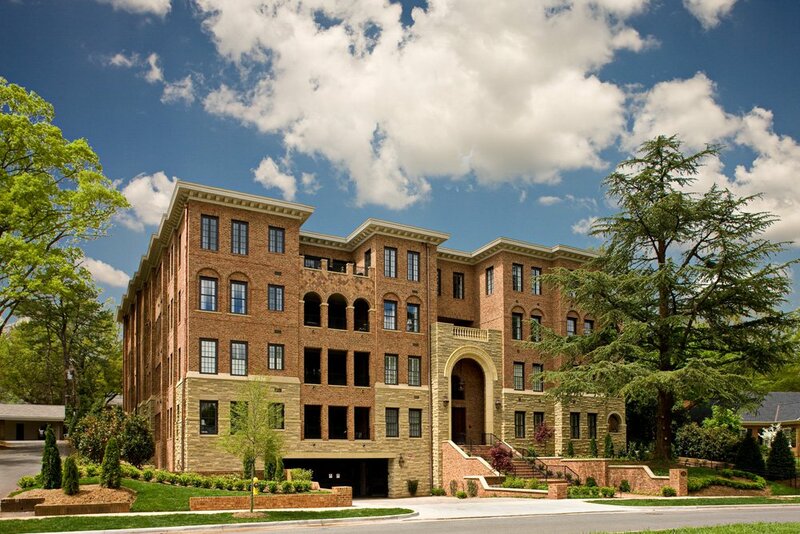 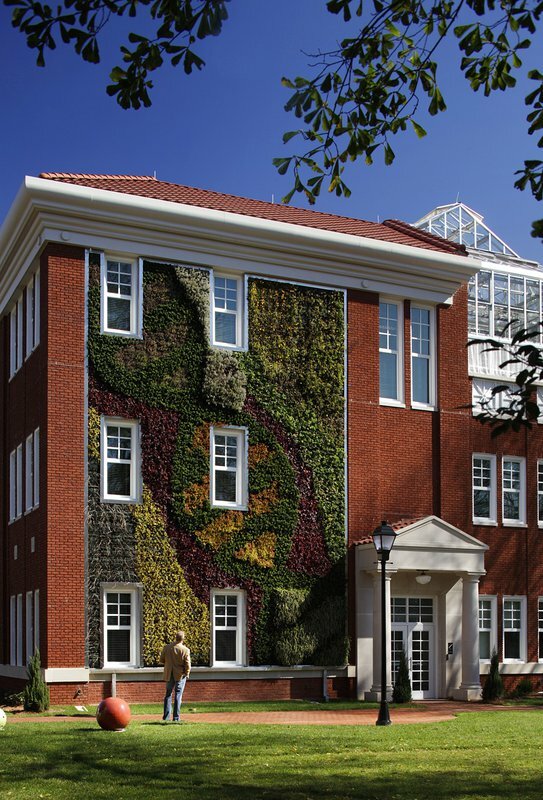 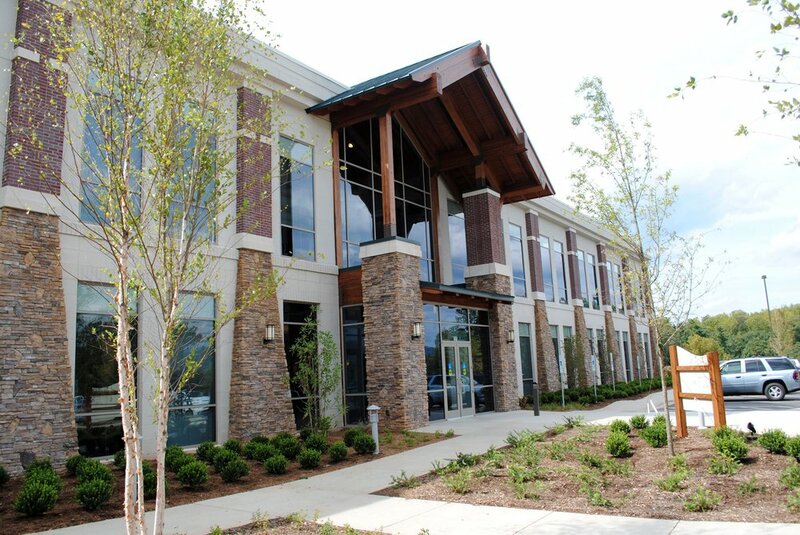 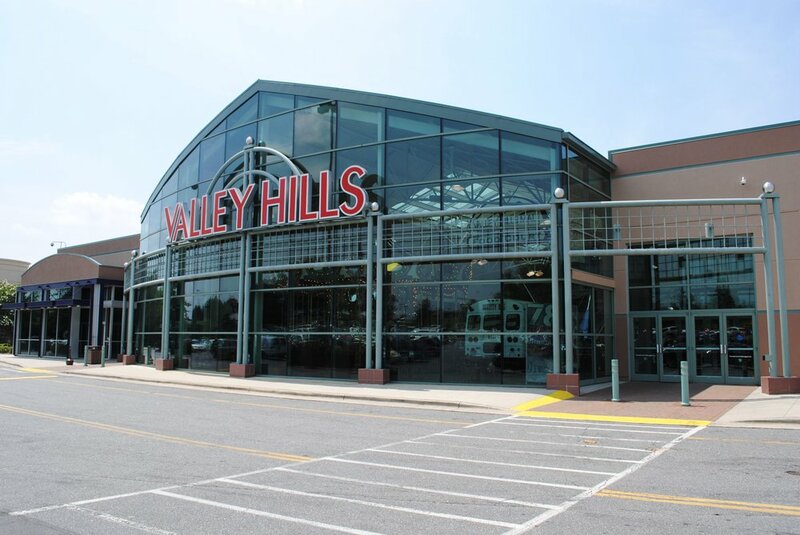 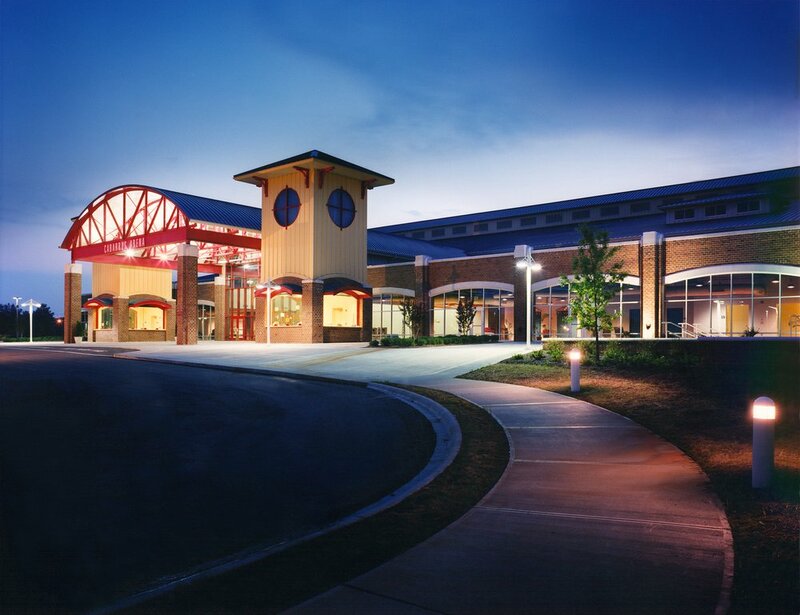 Scope of work included cultured stone veneer, EIFS, new windows, doors, dock equipment, HVAC, new roof, new interior finishes, new parking lots and sitework.